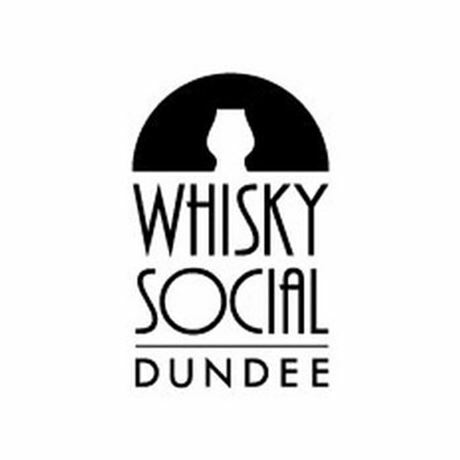 After two successful years in Falkirk, The Whisky Social is expanding into Dundee on 24 March 2018. At our City of Discovery event you can meet brand ambassadors, take part in masterclasses and – of course – sample drams from some of the best distilleries in Scotland and around the world. The Bonar Hall will provide the perfect backdrop for whisky festival and there will be a choice of two sessions. Please only purchase tickets for one session.